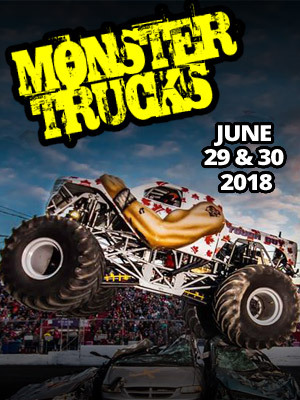 This year will be the running of the 28th Montana 200 at Montana Raceway Park in Kalispell, MT. The race will take place the weekend of July 19-21, 2018. This race attracts Super Late Model driver’s from all over the country. The winner will receive a check for $10,000. 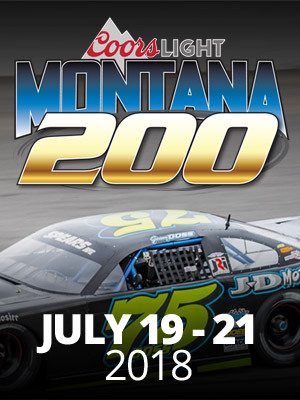 The Montana 200 kicks off Thursday, July 19th with “open practice”. This event is FREE for all race fans. Friday, July 20th will include a full day of racing. 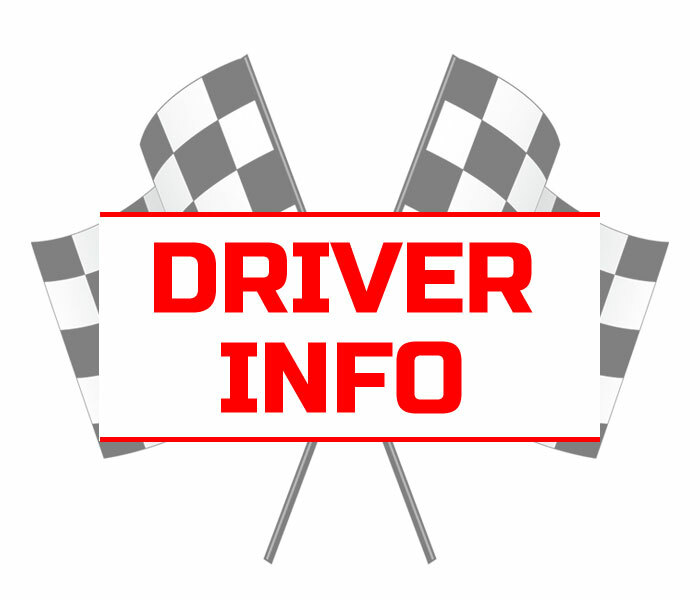 There will be practice for the Super Late Models, Hobby Stocks, Legends and Bandoleros. Qualifying, heat races, and main events will be held for the Legends and Bandoleros Friday only. Qualifying, Trophy Dashes, Heat Races, and “B” main will also be held Friday for the Super Late Models. 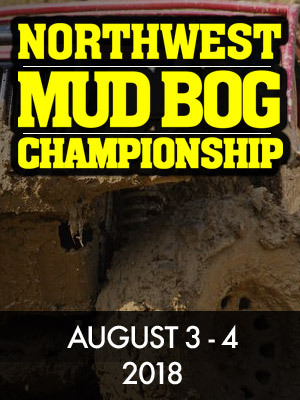 Saturday, July 21st there will be a Last Chance Qualifier (LCQ) if needed, before the 28th Montana 200. The approximate green flag time will be 8:30pm. 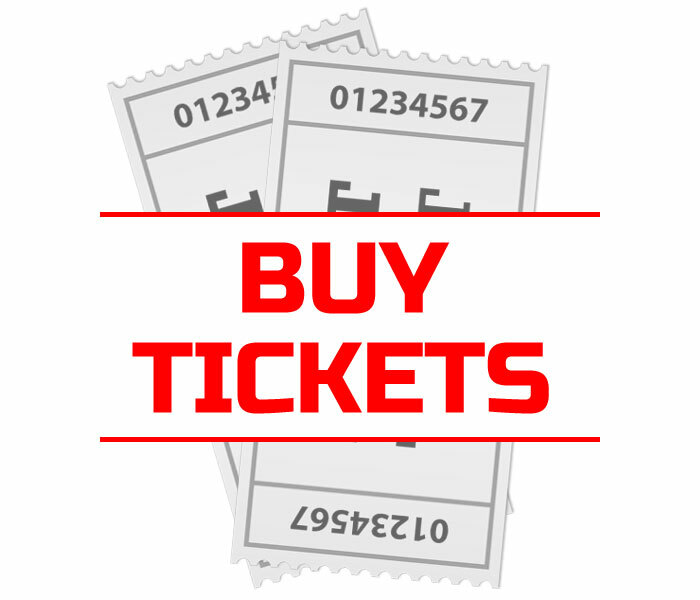 In years past this event sells out, so make sure you get your tickets and come enjoy some of the most incredible Super Late Model racing in the country.